The Student Traffic Bowl competition is held at the ITE Western District Annual Meeting between student chapter members. The objectives of the Student Traffic Bowl are to encourage students to become more active members in the Institute, to enhance their knowledge of the traffic/transportation engineering and planning profession and of the Institute itself, and to strengthen the programs of the ITE student chapters. 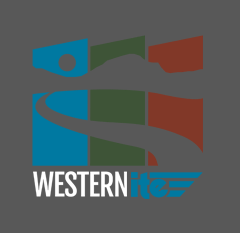 The winning team of the Western District Student Traffic Bowl will receive $1,000 for travel to the International ITE Annual Meeting to compete in the Grand Championship ITE Collegiate Traffic Bowl.